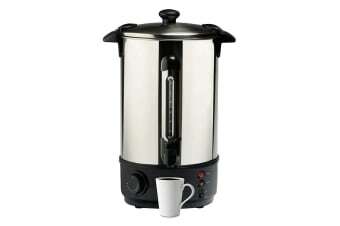 The Lenoxx 10L Stainless Steel Hot Water Urn is a must have for any home or office. 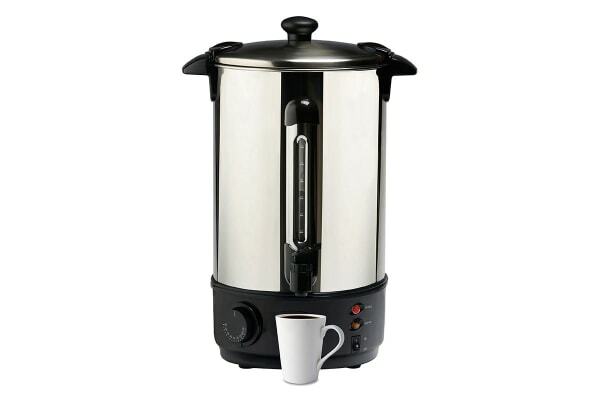 With 2000W of power the Lenoxx 10L Stainless Steel Hot Water Urn can quickly reach your desired temperature; and with its large capacity can produce many servings. Also, the heat and keep warm indicator light lets you set and forget so you can always make the perfect hot drink when you need it most.